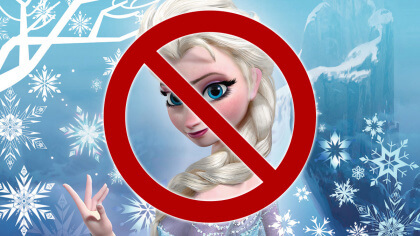 Can’t ‘Let It Go’? 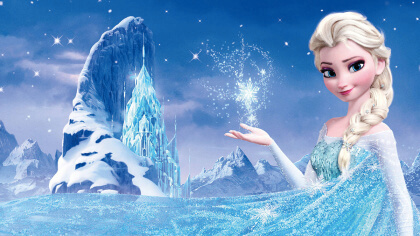 Well now you can sing-along ‘For the First Time in Forever’ to Disney’s Frozen at the Royal Albert Hall! We know how much you love Frozen and so on Monday 17 November you’ll be able to belt out all the film’s hits at the super famous London venue! Join in with a big old audience sing-song to tunes like Let It Go and Love Is An Open Door! In this special screening, you’ll be watching the movie on the big screens and see the lyrics magically appear underneath! Plus children under 4 go for free!